All Utopia homes currently listed for sale in Utopia as of 04/23/2019 are shown below. You can change the search criteria at any time by pressing the 'Change Search' button below. If you have any questions or you would like more information about any Utopia homes for sale or other Utopia real estate, please contact us and one of our knowledgeable Utopia REALTORS® would be pleased to assist you. 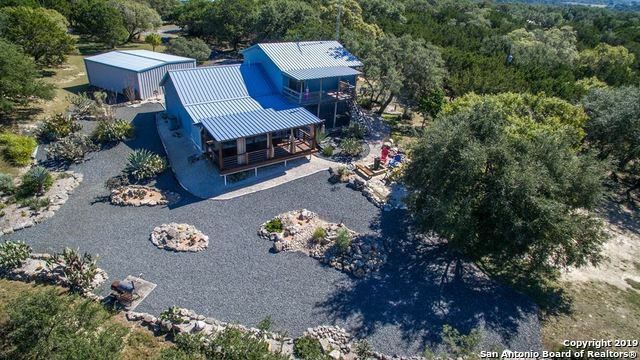 "Located just minutes east of Utopia on the Thunder Creek Subdivision, this exceptional turnkey property offers first class amenities as well as beautiful live water and incredible Hill Country Views. The property offers paved county road access, an excellent water well, two electric meters, fenced garden, a very comfortable 2 bedroom 2 story home , 3 car garage and a 1400 square ft metal building with air conditioned workshop and a 9000 gallon rain collection system and drive through RV storage "
"**Views for miles** This is a one of kind property with a 2400 square foot 5 bedroom 2 bath log home AND a 1680 sf 2 Bedroom 1 bath home with huge entertaining area. 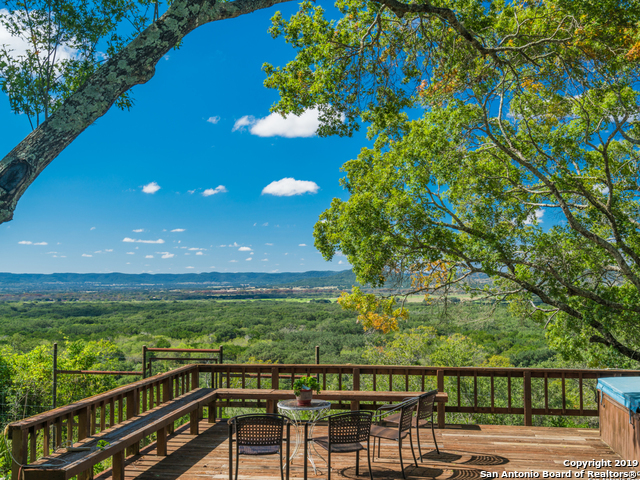 This property sits on one of the highest 10.5 acre hilltops in Bandera County. Exterior loafing barn, shop, covered parking, 1,400 square feet of wrap around covered patios, two septics, two wells, electric gate. 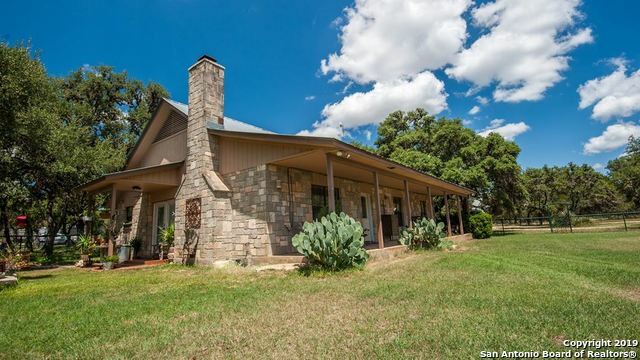 This could be a perfect Hill Country Retreat, Homestead, Bed and Breakfast or event center." 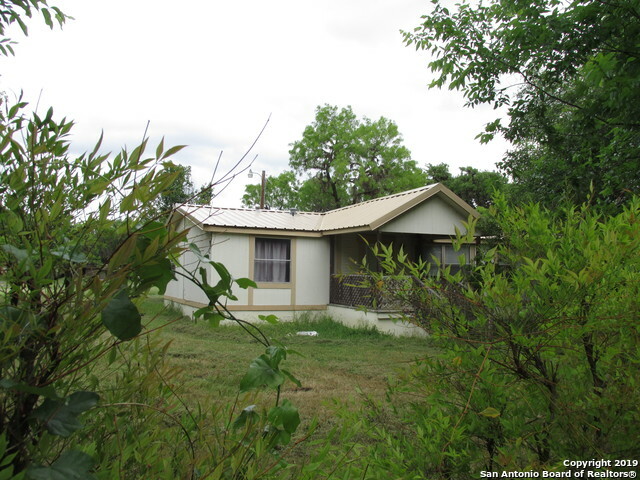 "Lovely home on unrestricted small acreage minutes from Utopia, Texas. This lovingly maintained home has only had one owner! 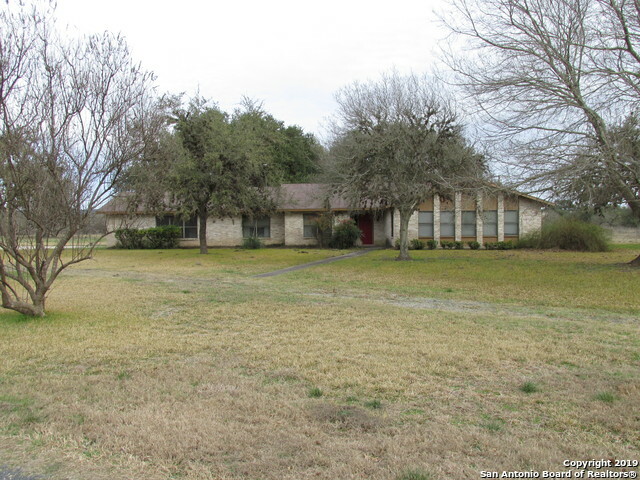 Right off of Hwy 187 this is minutes to shopping, dining, and school. Easy layout flows with 4 bedrooms, 2 baths. Formal living and dining room, along with an open kitchen, breakfast room, and den leave plenty of room for entertaining. A large laundry room with pantry gives easy access to the beautiful back yard. Large windows through-out the home bring the incredible s"
"NEW ROOF! 40 year metal roof! 4/3 mobile home with lovely shade tree out front, one block off Main Street. A quick walk to the cafe', park, or store. This is a well laid out home that is perfect for many uses. The property still needs to be surveyed for exact size. Lovely neighborhood! This home was built with many upgrades, and will be even better with a little updating."